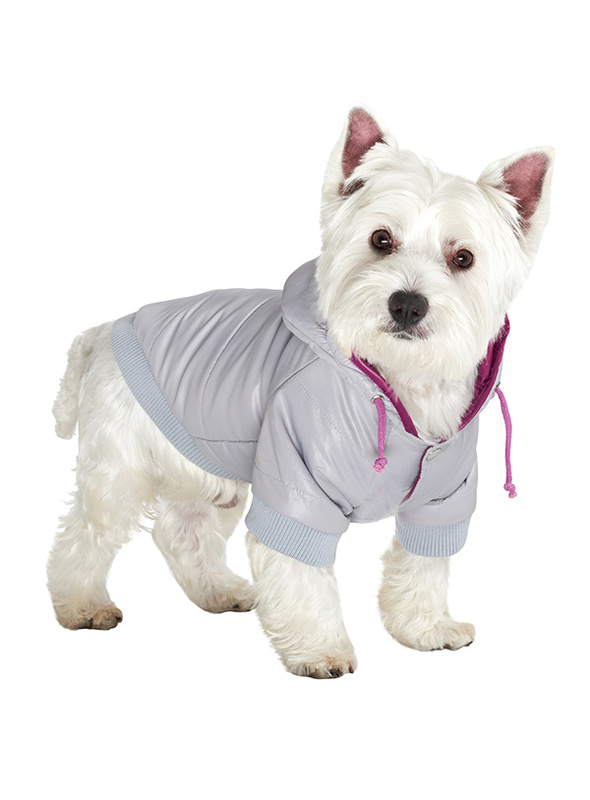 Protection and lightweight performance fuse in this Grey Pathfinder Insulated Panel Jacket from Urban Pup. Lightweight and incredibly warm to keep the cold out and the heat in. Combine that with a choice of three great colours. 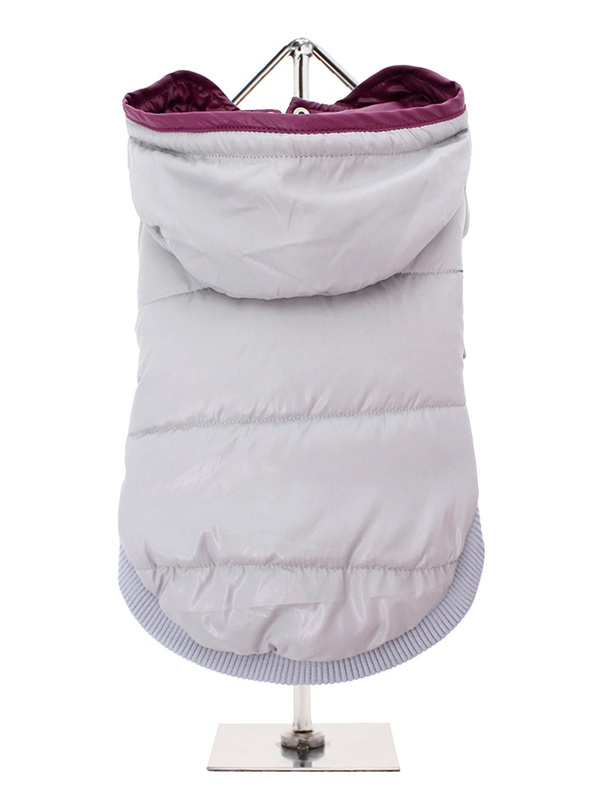 The hood is trimmed with purple piping to match the lining and drawstrings. 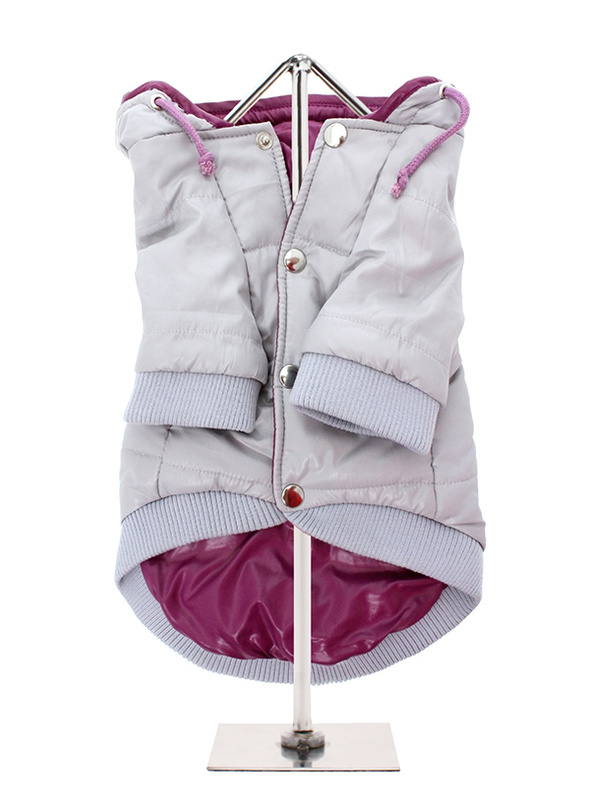 The coat is satin lined with elasticated cuffs and hem making it a perfect fit.